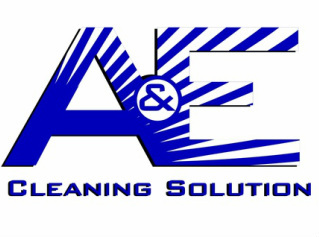 A&E Cleaning Solution, the answer to all of your cleaning needs. 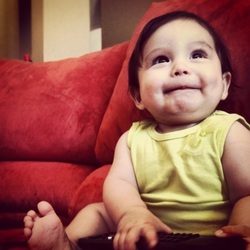 We proudly serve the Inland Empire, from house to house, one carpet at a time. If you’re looking to polish your home for guests, tidy up after a great night, or you just want your home to look its best, we’re the solution for you. A&E Cleaning Solution. We’ll help you Keep It Clean!